Biography of His Majesty Norodom Sihanouk: Cambodia under French protectorate until Cambodia’s independence. There was great pride in having successfully completed negotiations on Cambodia’s independence from France without shedding a drop of blood, and in recovering the Preah Vihear temple from Thailand. With a developing economy and industry in the country, it was the heyday of the Sihanouk era in the sixties. Prince Norodom Sihanouk bloodlessly gained full independence for Cambodia in 1953. By contrast, Vietnam had to wage a long war before it achieved independence. 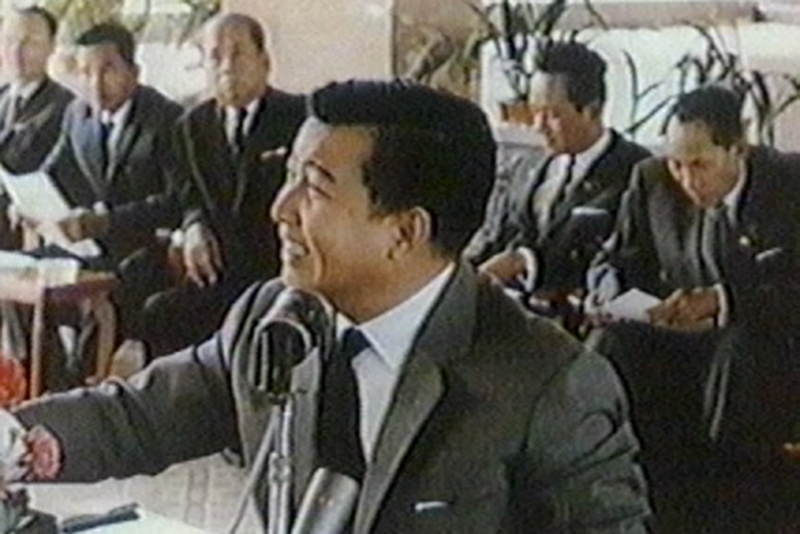 Norodom Sihanouk created his political party called Sangkum Reastr Niyum in order to compete in the national elections in 1955. His party won the majority of votes.